BioMeDevice Show San Jose 2014 – Join us in San Jose, December 3-4 at the San Jose McEnery Convention Center. Alconox Inc. is at Booth 734. 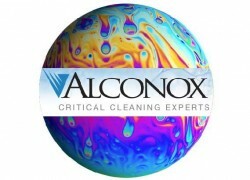 Come visit our booth to receive our unique Alconox gifts, expert technical support for critical cleaning applications and detergent samples. Hope to see you there! 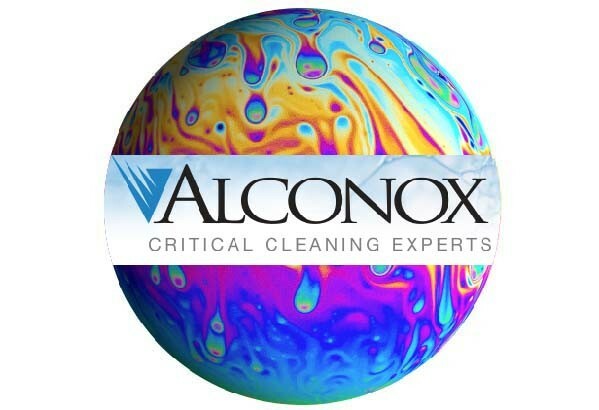 To get ahead of the curve, and request any Alconox, Inc. detergent for free, please complete the questionnaire at Get Sample.